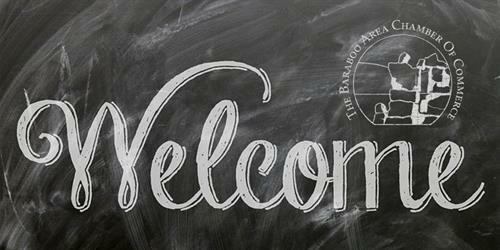 The Baraboo Area Chamber of Commerce invites you to the Chamber Office (located at the Visitors Center – 600 W. Chestnut Street – by Festival Foods) to learn about the BACC. We will be covering: Mission, Membership, Services, Events, Tourism, Communication, and How to Get Involved. Open to new and not-so-new members!